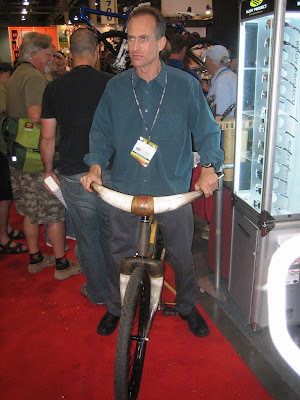 Century Cycles Blog: A Calfee bike! Who doesn't need a bike with a bamboo frame and cow horn handlebars and forks? !